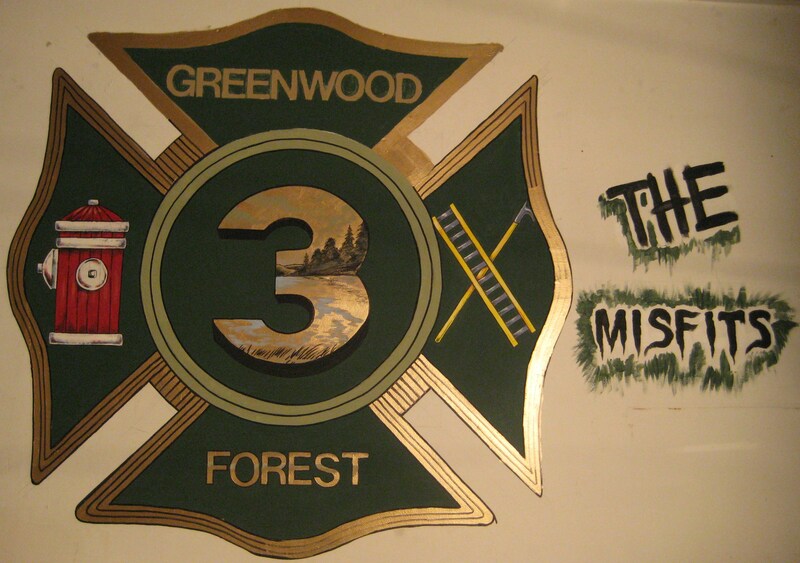 We are Greenwood Forest Fire Company 3, also known as GFFC "The Misfits" located in scenic Hewitt, NJ. Greenwood Forest Fire Company was the first fire company established in Hewitt New Jersey. We were incorporated in 1898 and our first building was located at Willey's Press. Now we have our building located at the address below which will soon be going under very extensive renovations. Please sign our guestbook on your way around our website.